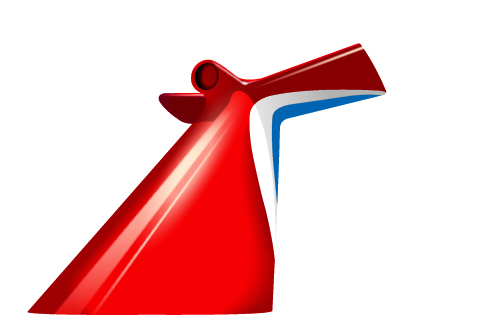 Carnival Cruise Lines is launching a seven-day Vacation Awesome-ation promotion featuring $100,000 in cruise prize giveaways to create the ultimate, awesome vacation, beginning Sunday, January 27, 2013. Consumers who book during the one-week promotional period can take advantage of 50 percent reduced deposits on the line’s most popular fares, including Past Guest rates and, for the first time, Early Saver rates. They are also entered to win a variety of spectacular prizes and upgrades on their Carnival cruise vacation. Through February 2, 2013, consumers who book a cruise in any stateroom category will automatically be entered to win a prize package worth up to $1,000 that includes stateroom upgrades and an array of fantastic prizes including spa treatments, shore excursions and specialty dining, as well as drink and photo packages. Sample stateroom upgrades include interior to ocean view, ocean view to balcony or balcony to suite accommodations, based on availability. Onboard credits include $280 worth of relaxing spa treatments; $160 worth of exciting shore excursions; along with additional credits for dinner in specialty restaurants, and drink and photo packages. Prize packages will be awarded daily with 100 total winners during the week-long promotion. Guests are encouraged to book early as they will be re-entered into the prize drawing each day during the promotional period once they’ve made their reservation. The Vacation Awesome-ation event will run from January 27 through February 2, 2013. For additional information regarding the promotion, including full promotion rules and alternative entry methods, please visit http://www.carnival.com/legal/vacation-awesomeation-event-terms.aspx. 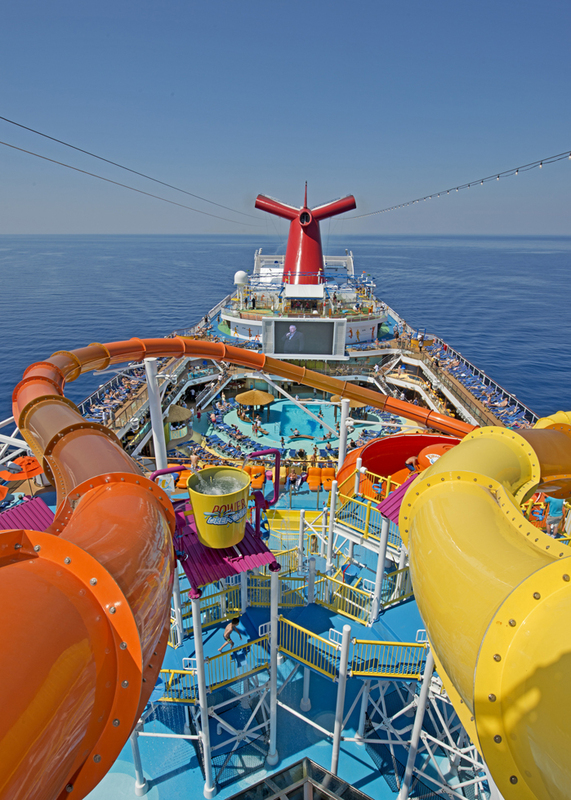 To make reservations, contact any travel agent, call 1-800-CARNIVAL or visit http://www.carnival.com.